Summary: Indulged out of hand in pretty much everything, Changmin wants for absolutely nothing. 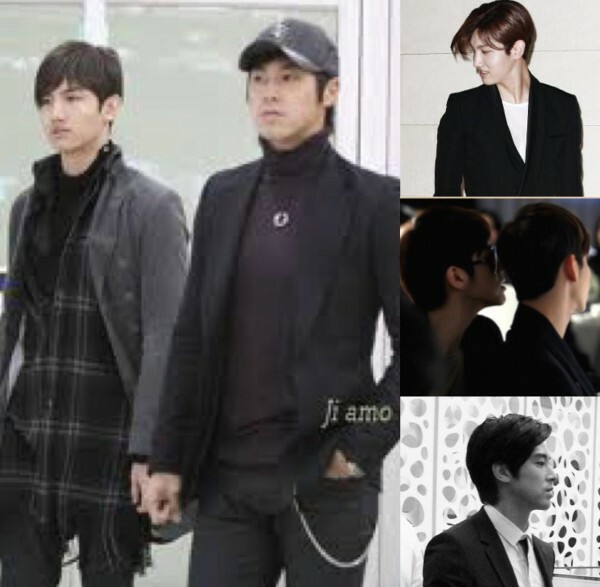 Attending Fashion Week not as a supermodel walking the various runways but as Shim Changmin, fiancé to Jung Yunho will certainly be an affair to remember. AN2: Please note that this was started in Nov 2017 almost immediately after Expensive judging from the time stamp on the document and finished today after my unforeseen hiatus and I did my best to tie it together. I’m sure you can tell where I started off here because even I can lol but hey, at least I’m writing I guess. Blame the teasers. I saw them and decided to go digging for anything I might have written before to help me get back on the writing train and this happened. I took A LOT of liberties so if you’re a fashionista you might want to avoid this fic completely.